Fire TV brings the best of Amazon to entertainment, including the Alexa Voice Assistant, our powerful recommendation engine, connected smart home device control, and a cinematic smart TV user experience. From portable options that fit behind your TV, such as the Fire TV Stick, to far-field voice that brings together the best of Alexa and Fire TV, there’s a living room experience for everyone to enjoy. Make your content available to millions of viewers on Fire TV, the #1 streaming media player family in the US, UK, Germany, and Japan, by publishing your existing app or game, or building something new today. If you have a video channel or MRSS feed, you can convert your video content into a Fire TV app, without writing a single line of code, with Amazon Creator. The powerful combination of voice and Fire TV allows your customers to use speech to engage with your content and enjoy a new level of convenience. 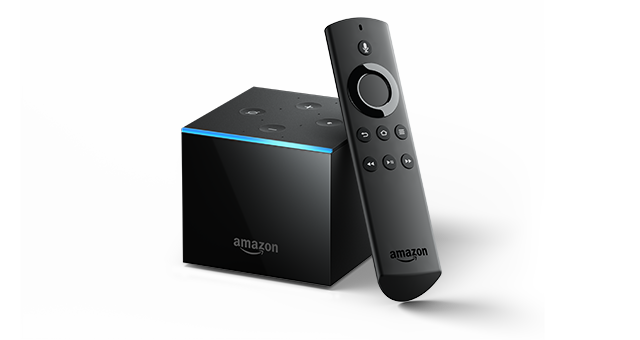 Fire TV Cube is a hands-free 4K Ultra HD streaming media player with Alexa. Fire TV Cube uses multi-directional infrared technology, cloud-based protocols and HDMI CEC, that—combined with Alexa—let you control your compatible TV, sound bar, A/V receiver, and cable or satellite box. Power your TV on and off, change the volume, switch to different inputs, and change the cable channel—all with just your voice. Fire TV Cube provides 4K ultra HD at 60 fps, HDR10 for bolder contrast and more vibrant colors, and Dolby Atmos for richer sound. Fire TV Cube's infrared blaster allows it to interact with TV and AV setups. 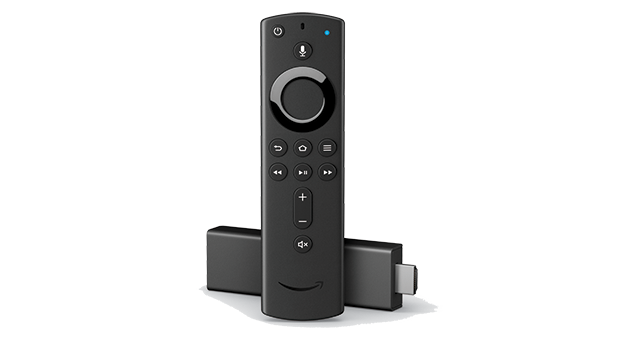 Fire TV Stick 4K, the most powerful streaming media stick available, comes with the Alexa Voice Remote, and is available in the United States, Canada, United Kingdom, Germany, India, and Japan. Over 80% more powerful than the best-selling Fire TV Stick, Fire TV Stick 4K features a new quad-core, 1.7GHz processor, delivering a fast streaming experience, quicker load times, and brilliant picture quality. 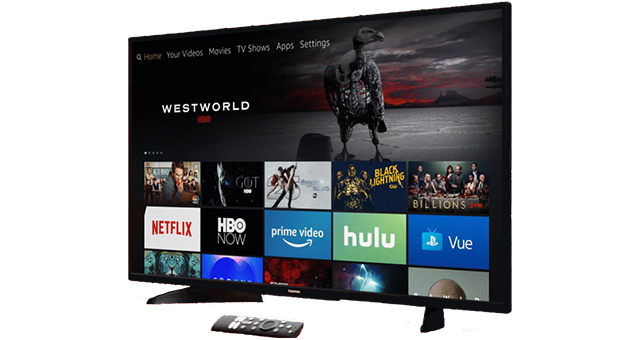 Plus, Fire TV Stick 4K gives you access to the vast catalog of content currently available on Fire TV, including thousands of 4K Ultra HD, Dolby Vision, and HDR10+ titles. Fire TV Stick Gen 2 supports 4K Ultra HD for true-to-life picture quality. Watch high-definition 1080p streams on Amazon Video, Netflix, YouTube, Hulu, and more, even without a 4K TV. 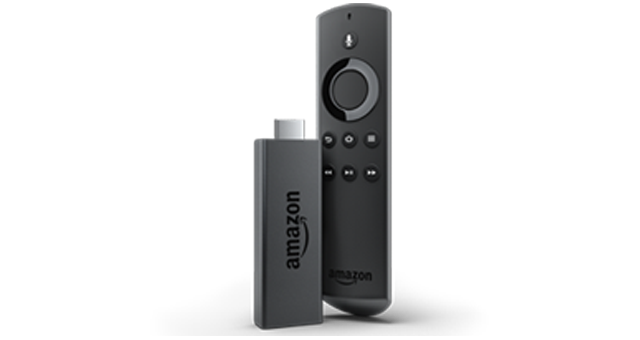 It also includes 75% more processing power than the previous generation of Amazon Fire TV Stick, a dedicated graphics engine, better wifi support, 2 GB of memory, 8 GB of storage, and expandable storage of up to 200 GB. 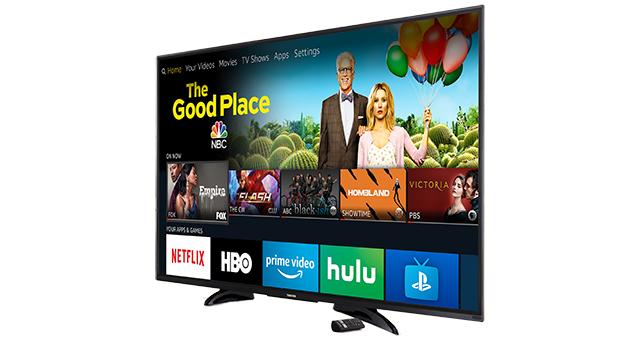 Fire TV Edition televisions offer an immersive 10-foot experience that seamlessly integrates your favorite streaming and live over-the-air (OTA) content on a unified home screen (HD antenna required). The latest Fire TV Edition televisions operate on the latest Amazon operating system, Fire OS6. Built for speed and performance, the televisions are powered by a fast, quad-core CPU and a multi-core GPU chipset, delivering instant search results and fast, fluid responsiveness. 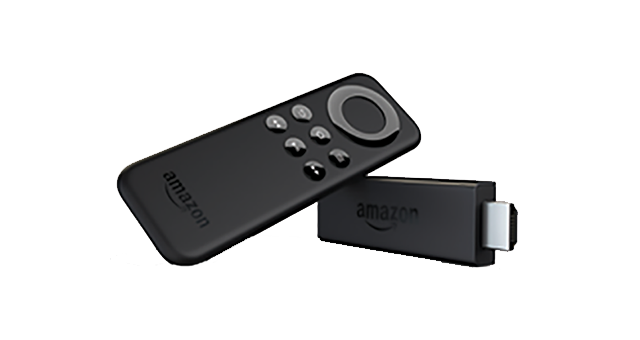 Fire TV Stick Basic Edition delivers fast and fluid performance with a quad-core processor and 8 GB of storage. Stream movies and TV shows in up to 1080p HD. Enjoy rich cinematic surround sound with Dolby Audio, consistent quality, and enhanced volume levels via HDMI. This model is compatible with HDTVs that are HDMI-capable of 1080p or 720p at 60/50Hz, including popular HDCP-compatible models from Hitachi, JVC, LG, Mitsubishi, NEC, Panasonic, Philips, Pioneer, Samsung, Sharp, Sony, Toshiba, Vizio, Westinghouse, and others. Fire OS is the operating system that runs Amazon Fire TV and tablet devices. Fire OS is a fork of Android, so if your app runs on Android, it will most likely run on Amazon Fire devices too. Fire OS 6 is based on Android 7.1 (Nougat) and API level 25, while Fire OS 5 is based on Android 5.1 (Lollipop) and API level 22. Over 75% of Android apps we tested just work, with zero additional development work required. Simply drag and drop your Android APK into the App Testing Service and get compatibility results in 90 seconds or less. Android Nougat brings many fundamental changes to Android Open Source Project (AOSP) that impact app compatibility, most notably the introduction of Android Run Time (ART). We have proactively tested many apps in our catalog and compiled a Knowledge Base of articles, which highlight common Lollipop issues we have seen and recommend best practices to address common bugs.